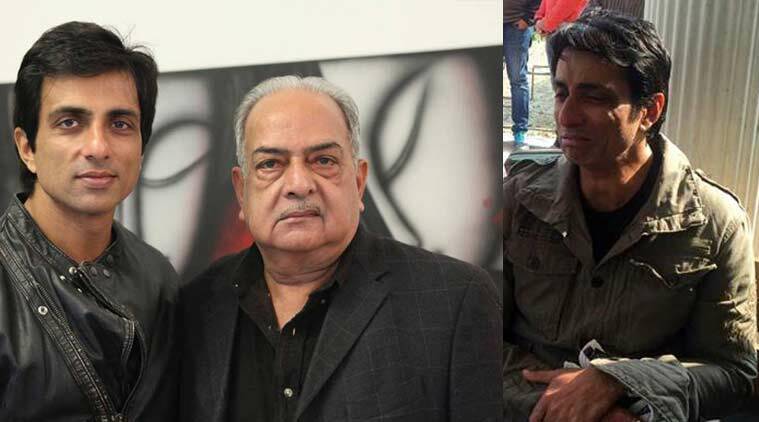 Sonu Sood's father, Shakti Sagar Sood, died on Sunday (February 7) at their residence in Moga, Punjab. Sonu Sood had recently got their ancestral home in Moga revamped to fulfill the dream of his mother. Sonu, while speaking to friends and relatives at his residence on Monday said, that he ‘was yet to overcome the loss of his mother and now his father’s sudden death has left him shattered.’ “I am shattered. I have nothing to say right now,” said Sonu. Actor’s wife Sonali and two sons are expected to arrive in Moga for the cremation on Tuesday. Every year on October 4, Sonu is in Moga for the barsi of his mother Saroj Sood.